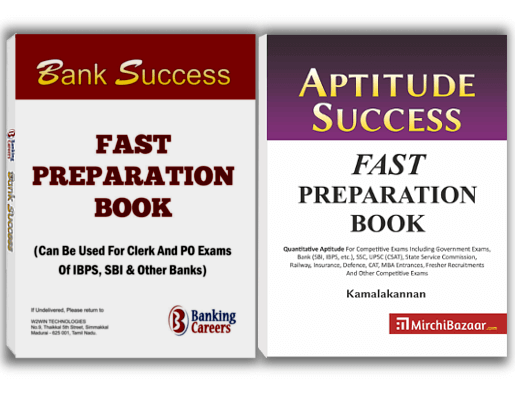 Dear Reader, you know that the bank exams have become more difficult. You may take a lot of time to solve each question. But there are some questions that you can answer in a fraction of a second. In the past, there were few questions on headquarters and taglines of banks. If you get these questions in future, you can answer them in seconds. Learn the below list carefully. You will find a short practice test (5 questions) at the end. We strongly advice you to attend this test. Ready for short practice test? Share on Facebook"For Unusual Easy Marks, You Must Know The Headquarters of 45 Banks"